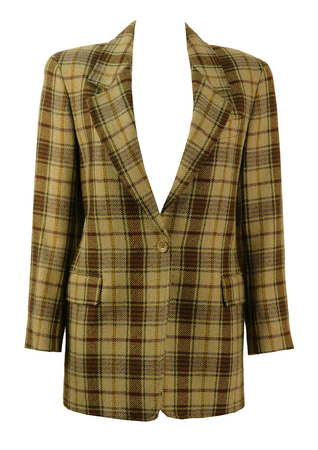 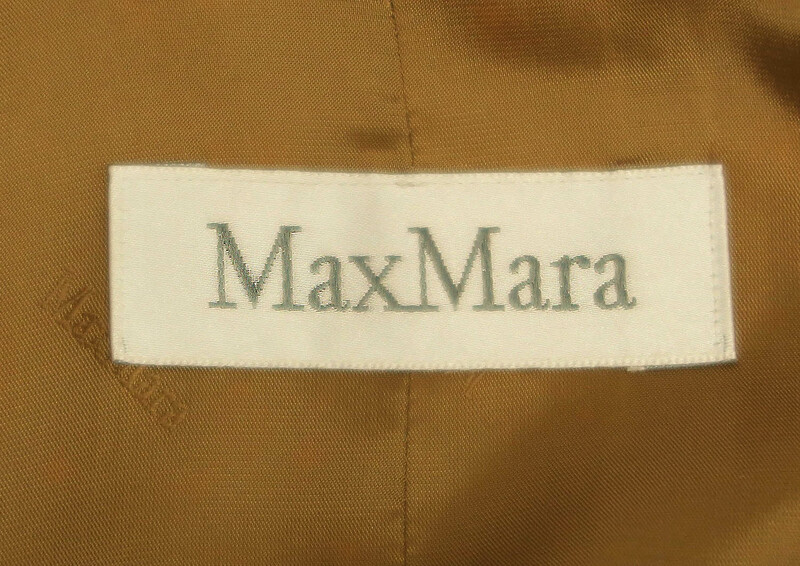 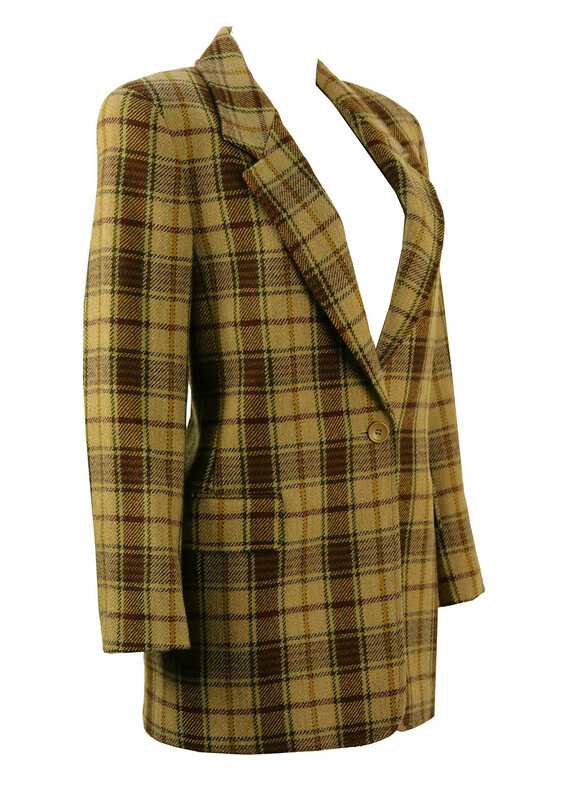 Max Mara ‘Max & Co’ check jacket in soft tones of green, purple, burgundy, brown and lilac. 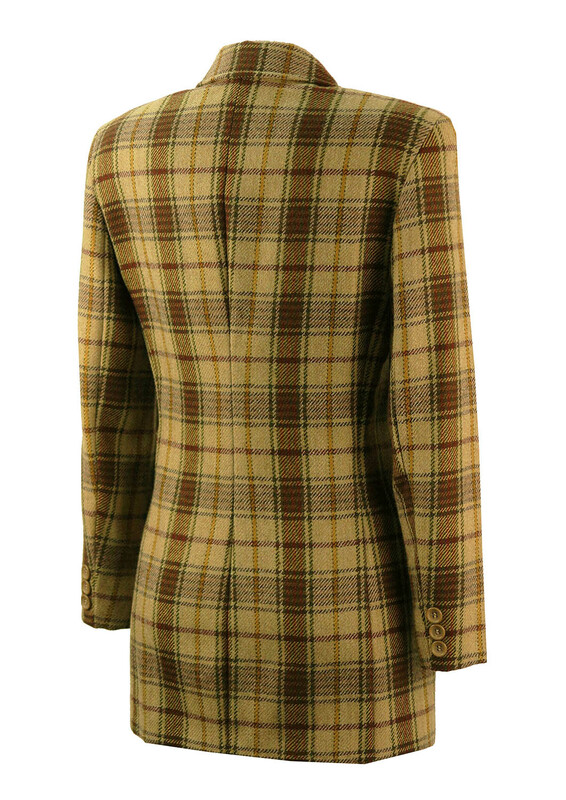 In a structured 3/4 length cut, this jacket has sleek lapels, flap pockets with original stitching intact and a single button fastening. 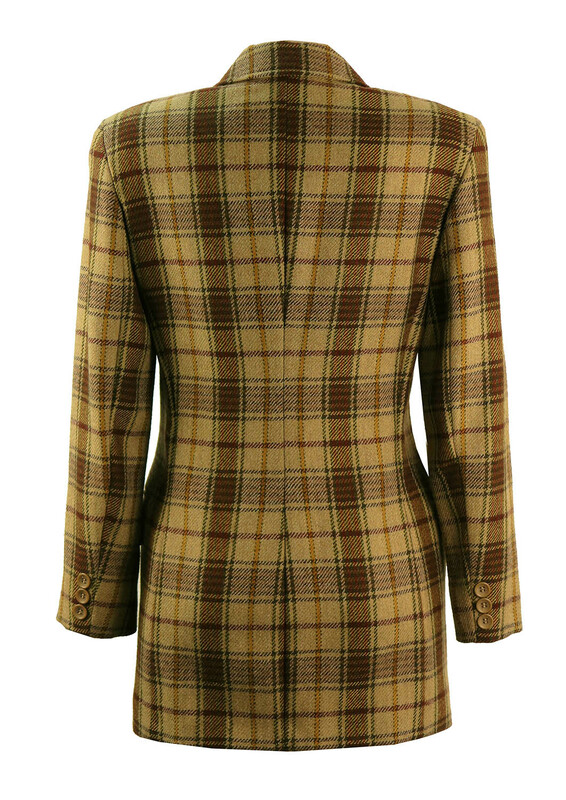 Pure new wool exterior and soft lining give a warm and sumptuous feel when worn.